If you could have one superpower, what would it be? It's a loaded question, I know. My answer has evolved over the years. The ability to fly (hello. 5 year old self.) The ability to heal. The ability to cook a decent meal. There are lots of superpowers I wouldn't mind having. However, motherhood has recently shaped a new superhuman desire; the ability to traverse time. Some days, I wish I could go back in time and hold my big boy in my arms when he was still too small to run away from me at lightning speed. Some days I wish I could stop time and just make these perfect moments with my kids last forever and ever. And because being a mom is seriously hard and I believe in honesty, some days I even wish I could speed time up a little. 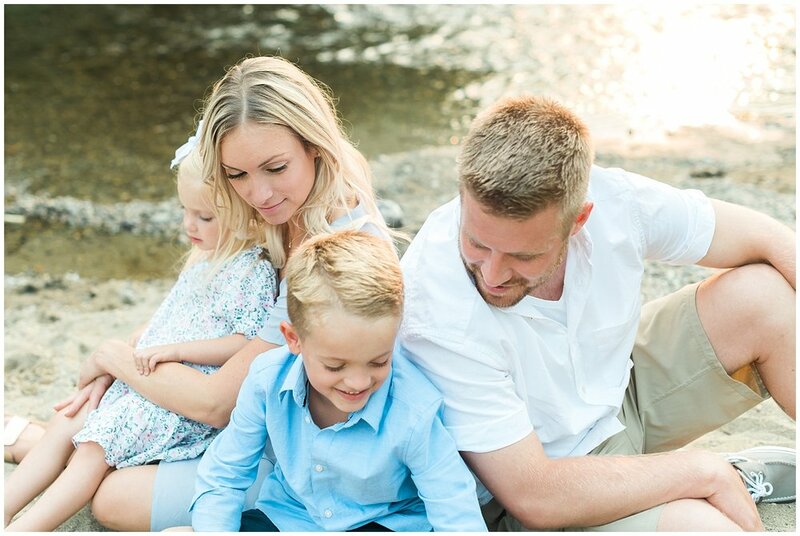 There were several moments during this family session that I had to fight back tears because seriously, time please slow! It'd been a while since I saw the Packard family, and these sweet little ones have grown overnight from babies to big kids. In my mind, Marek will always be a tiny toddler with the most beautiful curly blonde locks I've ever seen. It feels like yesterday (cliche, I know, but it does!) that sweet Bricelyn was constantly snuggled up to her mommy in a baby wrap; so peaceful and petite you might not even know she was there if you didn't look for her. 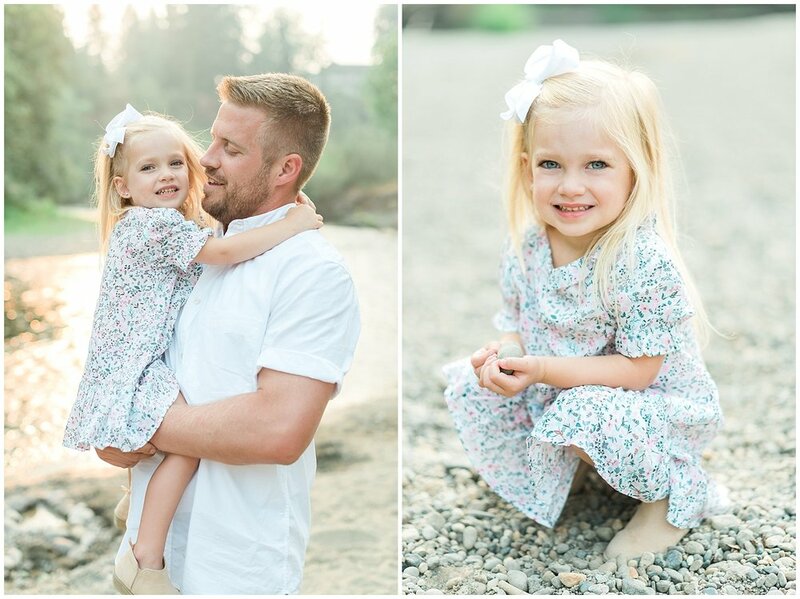 So many precious moments during this session made me yearn to be able to stop time. Like when Marek, unsolicited, squeezed his little sis in for a kiss, or wrapped his mom up in a bear hug. Or the way he beamed when his momma straightened up his bowtie, and all I could think about was how in a blink she'd be doing the same thing for his high school prom. And sweet little Bricelyn running ahead of us on the trail, eager to find blackberries to snack on and the way she always held onto her daddy's ring finger with her tiny hand at every given opportunity. Chantale and Chris, you are extraordinary people and parents. I can't traverse time, but I am so thankful you allowed me to momentarily stop time by capturing still images of moments like these.